Famously used by U2’s The Edge, Korg’s SDD-3000 digital delay effect is now an option for users of Universal Audio’s UAD hardware and Apollo audio interfaces thanks to the arrival of UAD Software 9.3. This new plugin, which was developed by UA in partnership with Korg, is a “meticulously-modelled” version of the SDD-3000 hardware that was released in 1982, offering all the key features of the original and a few new ones to boot. UAD Software 9.3 also brings Softube’s Dytronics Cyclosonic Panner ($149) plugin to the DSP-powered platform - an emulation of the rare 1984 panner of the same name. Other inclusions are the Sonnox Oxford Dynamic EQ ($249), ENGL Savage 120 guitar amplifier ($149), and AMS RMX16 Expanded digital reverb ($349). 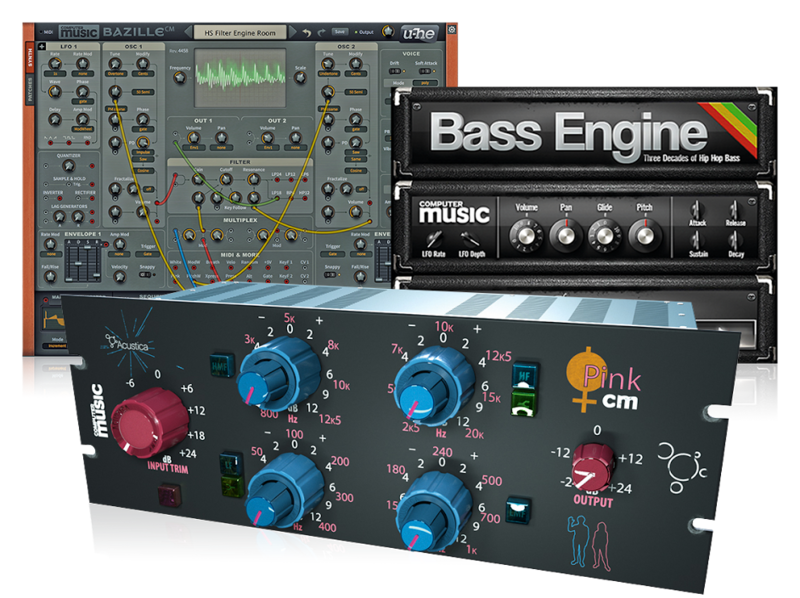 You can find out more about the new plugins on the Universal Audio website.